As much as Sauber is ecstatic about welcoming Kimi Raikkonen back to Hinwil, it was actually the Finn who initiated his hiring by the Swiss outfit back in September. Raikkonen’s return to the team that gave him his formative year in Grand Prix racing back in 2001 was seen as an extraordinary ‘coup’ by Sauber when the news was announced. 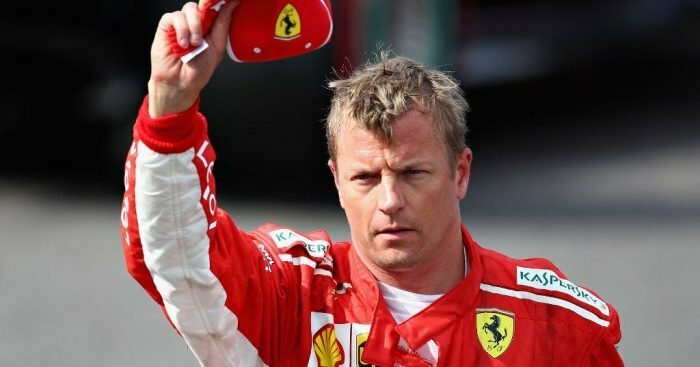 After all, many were expecting 2018 to have been the 39-year-old driver’s swansong, after which the 2007 world champion would enjoy a plush retirement. 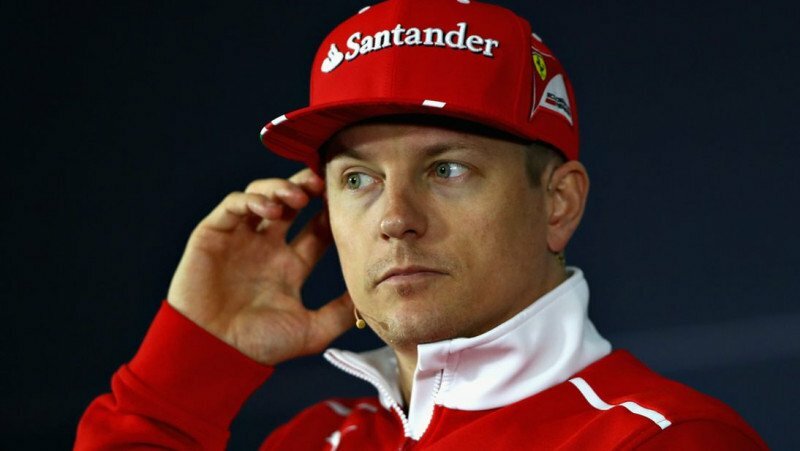 In reality, Raikkonen still felt as fresh as a spring chicken when Ferrari informed him that he was not included in the Scuderia’s plans for 2019. 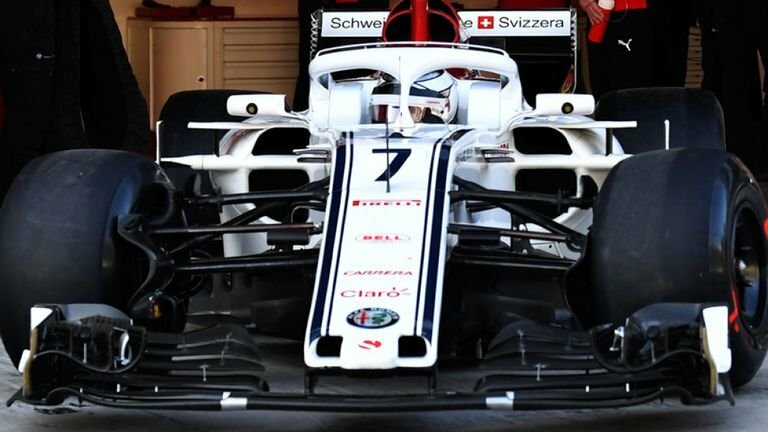 His motivation to continue on at the pinnacle of motorsport was intact, and he conveyed that feeling to long-time Sauber team boss Beat Zehnder on the off chance the Swiss outfit might be interested in his services. “When Kimi was told that he wouldn’t have a contract [with Ferrari] for next year, Kimi made a move. He started a dialogue about the potential to drive for Sauber,” Raikkonen’s manager Steve Roberston told Formula1.com. “Kimi wanted to carry on. He had meetings with the owners at Sauber, then a meeting with Fred [Vasseur, Team Principal] and Beat. They could see Kimi was eager to carry on. “Fred has since made it clear that when they first had the meeting, Kimi was so focused on what the plans were for next year. “And Kimi wanted to see if the team had the same enthusiasm as he did. And he felt that, so he said ‘OK I want to do the deal’. Raikkonen’s decision to stick around the F1 paddock for another couple of years took pundits, and his own fans, by surprise. “People don’t understand I’m actually very happy with where I’m going,” he said when the news was announced. “I have had my time with Ferrari, I won the championship with them and many races with them.